Do you know, how to learn grammar without boring books? 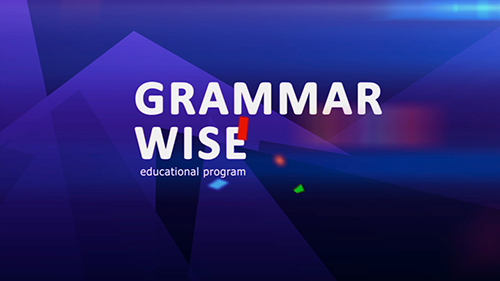 With this exciting program learning English grammar becomes fun! This series is designed specially for Pre-Intermediate (A2) level students. Tom Headly, the host of the program, shows videos devoted to some interesting life situations. After that, he explains grammatical sentences in details by analyzing situational conversations between native speakers. The conversations are divided into a few parts. After each part the host asks some questions related to the usage of grammar rules. Describe things, people, feelings or places in the past.